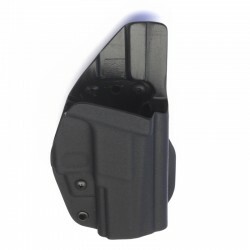 Outside waistband gear for every day carry and range use. 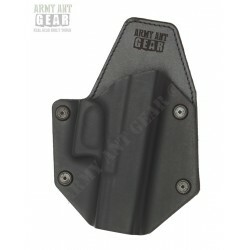 Outside waist band holsters (P-07) There are 14 products. 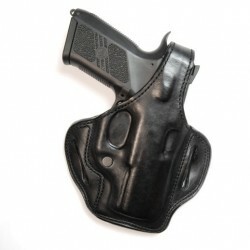 Built using the finest Leather, premium Kydex®, and Suede. 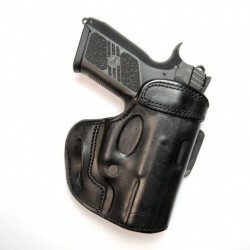 The LIEUTENANT is perfectly shaped for ultimate comfort while ensuring whatever you are carrying is secure and concealed. 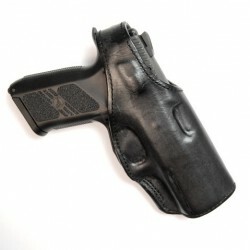 Kydex Outside Waist Band holster. 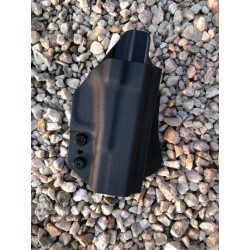 Outside Waist Band Kydex holster. 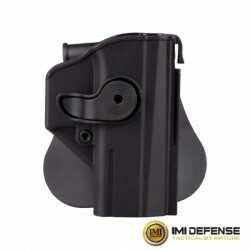 Multi-use Kydex holster and mag pouch combo. 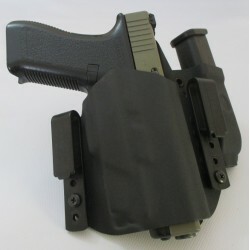 Convertible from inside or outside waist band. 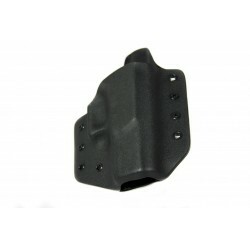 Injection moulded plastic outside waistband holster by Fobus. 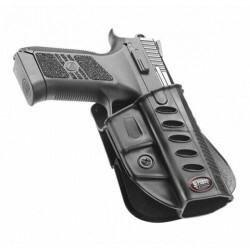 Automatic (thumb) retention holster from Hogue. 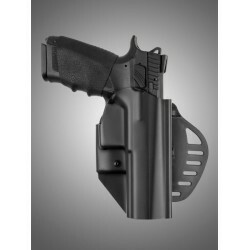 Includes paddle and belt attachments. 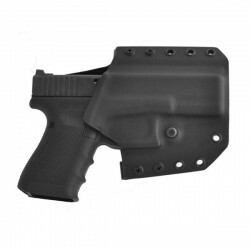 Paddle competition holster from Quantum Carry.